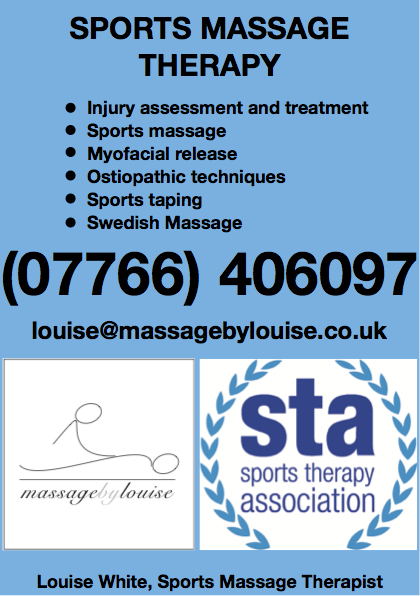 This years Eastern Athletics combined events championships was held at the Embankment Track, Peterborough. 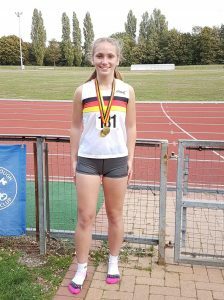 Thetford Athletics Club athlete Asha Soanes competed in the U15 Girls Pentathlon and produced a dominant performance, taking the gold medal. This event also combined the Norfolk County Combined events Championships which meant that Asha was not on,y victorious in The Eastern Combined Events Championships but also the Norfolk County Combined Events. Asha competed in the following events: Long jump – 475m; 75m Hurdles – 12.5 secs; Shot Putt – 10.05m; High Jump – 1.48m; 800m – 2:38.12. This gave her a personal best points score of 2848 to finish the 2018 track season and U15 age group on a high, ready to take on the U17 age group next season.